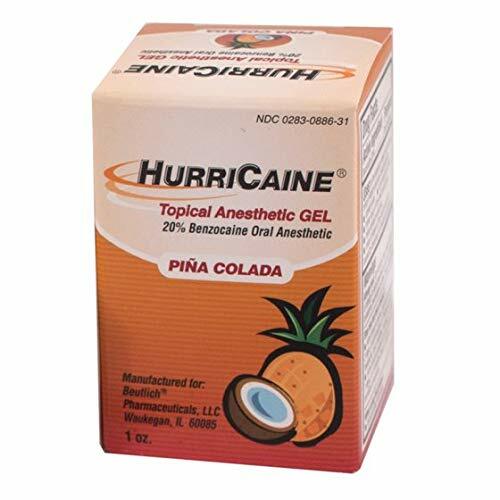 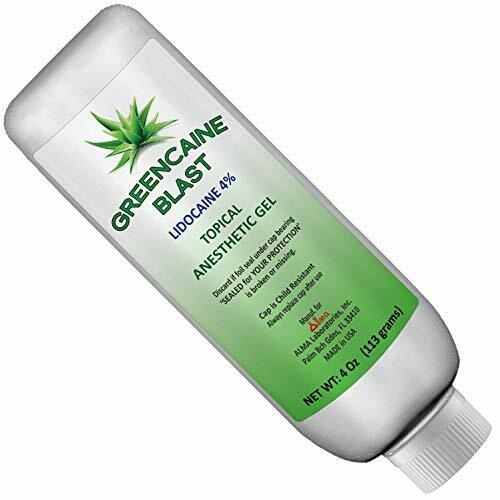 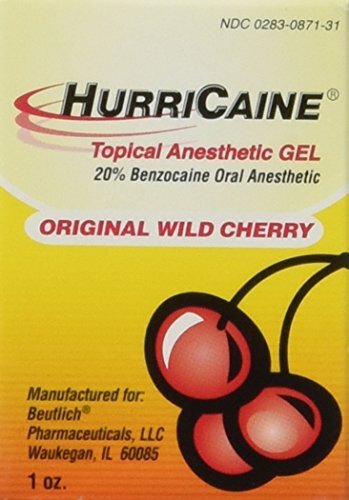 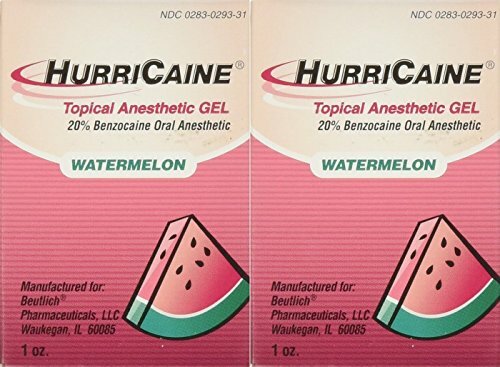 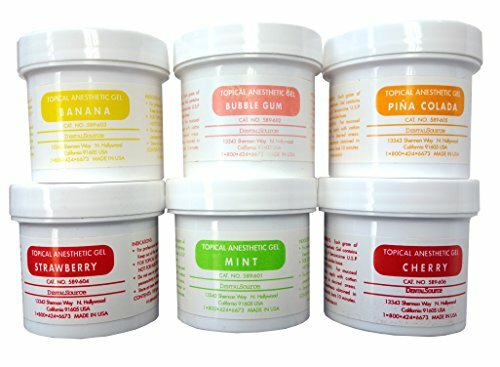 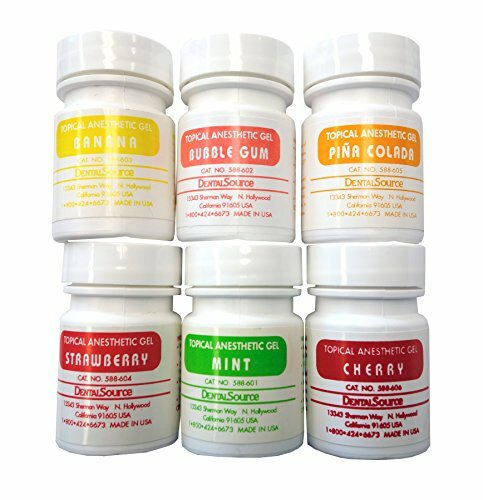 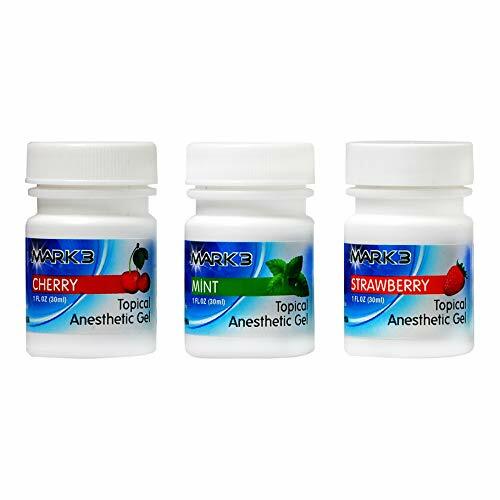 Topical Anesthetic Gel, 1 oz Bottle Wild Cherry, 20% benzocaine in a flavored, water soluble polyethylene glycol base. 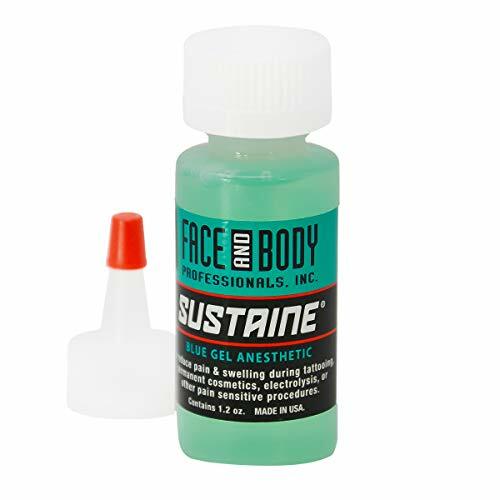 Used to anesthetize mucosal tissue to relieve discomfort. 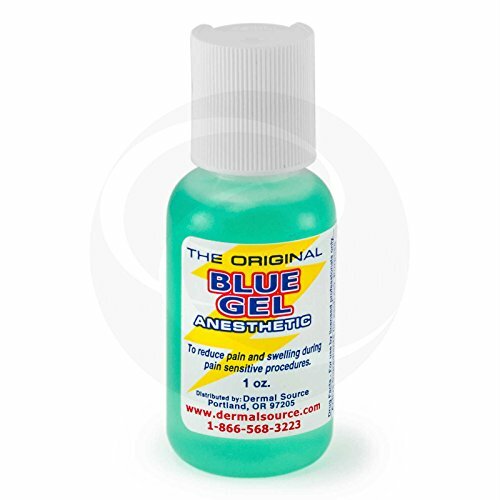 Shopping Results for "Topical Anesthetic Gel"